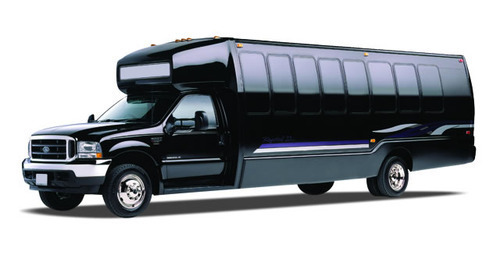 The premier minibus, motor coach & charter bus rental company servicing Paterson, New Jersey. Book your charter bus now by calling 1-718-779-1151. 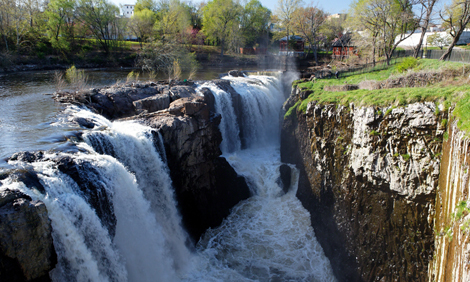 Paterson is a city of New Jersey State having lots of historical significance, and it is also popular for scenic beauty. Thousands of tourists from different parts of the World frequent this wonderful city. The Great Falls National Historic Park has a huge waterfall of almost 80 feet, while the Lambert Castle hosts several events and concerts. You must also visit the Colt Gun Mill that is quite close to the Great Falls. 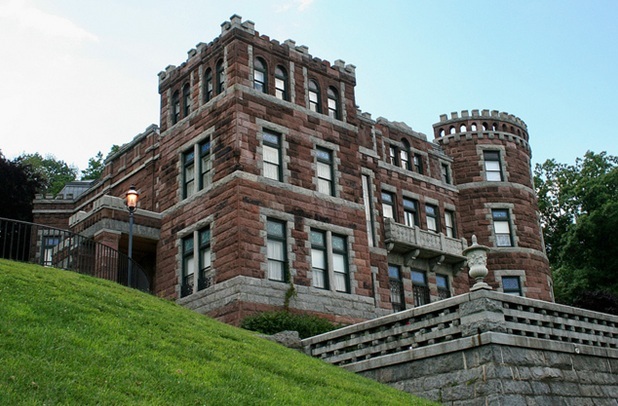 And, there is the Paterson Museum and the Guernsey Crest Ice Cream Company, which makes the tastiest ice cream that you can ever hope to have, is located in Paterson. And, this delicious ice cream comes with a very low price tag. Your keenness to visit Paterson is fully justifiable! With so many locations to be visited, the all-important aspect of transport could be looking like a hindrance to you. It can’t be denied that you can cover all these sites, only when you have made foolproof transport arrangements. It is here that RVP Tours comes into the scene! For people in quest of dependable transport services, RVP is now turning out to be the destination! Backed by a proven record of serving numerous client profiles, including Fortune 500 companies, what comes from us is nothing but the best! At RVP, You will get the charter bus of your choice within a couple of hours! Pick your phone and call our agents and, the process will quickly get under way! The most enjoyable trip to Paterson is in the offing for you!